Detoxing is a topic close to my heart, largely because I'm passionate about living life with more energy and vibrancy. So many of us feel tired and sluggish and long to spring out of bed in the morning like we once did. Even when we feel we are doing the 'right things', getting enough sleep, eating well, etc we continue to feel tired. One of the underlying reasons we are so tired all the time is that our body is tired from trying to process all the toxins in our life. From environmental toxins, such as pollution and chemical sprays, to fake fragrances, synthetic beauty products and the weird and wonderful chemicals and preservatives in the food we eat - all of these have to be processed by our body and this uses a lot of our energy. Detoxing can help clear out some of these toxins and thus make us feel more vibrant. Often when we think about detoxing we think about all the things we eliminate from our diet (alcohol, sugar, processed foods, etc), but on the other side of this are all the beautiful natural detoxifiers that can be taken to support and promote the detoxification process. There are a range of foods, supplements, herbs, etc that will do some of the detoxing work for you and many of these will already be in your fridge or pantry. Coriander is a excellent natural detoxifier and is beneficial in removing heavy metals from the body (see our blog on Ways to Detox from Heavy Metals). Coriander is a natural chelating agent; it binds toxic metals together and eliminates them from the body. Coriander is easily added to salads, dressings, marinades or main dishes. Drinking hot water and fresh lemon juice first thing in the morning is a well known detoxifier. Much of the detoxification process happens in the liver. Lemon water can aid with this process by helping the liver to produce bile and thus keep food moving through the body smoothy (i.e. it improves digestion). 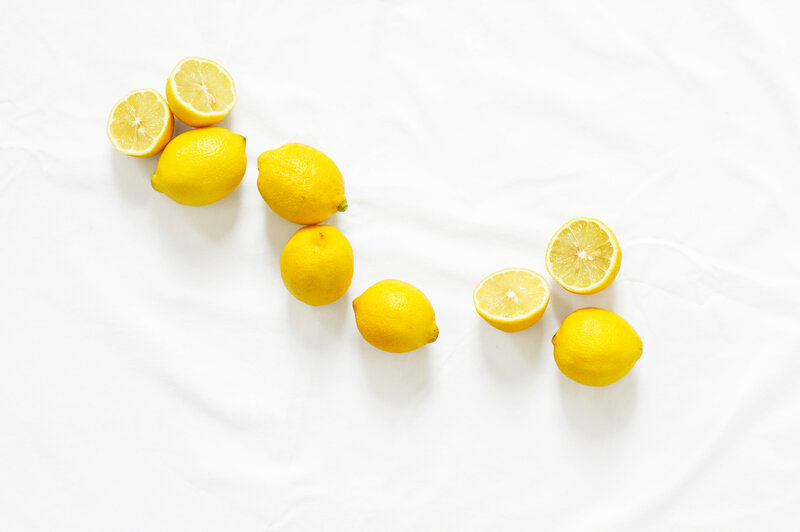 Lemon can help control the flow of excess bile and therefore protects the stomach and digestive tract. Lemon water promotes effective enzyme function in the body, stimulating the liver and flushing out toxins. Chlorophyll is responsible for the the green colour found in sea algae and land plants. It is an natural detoxifier and is an effective way to remove heavy metals and pollutants from the body. 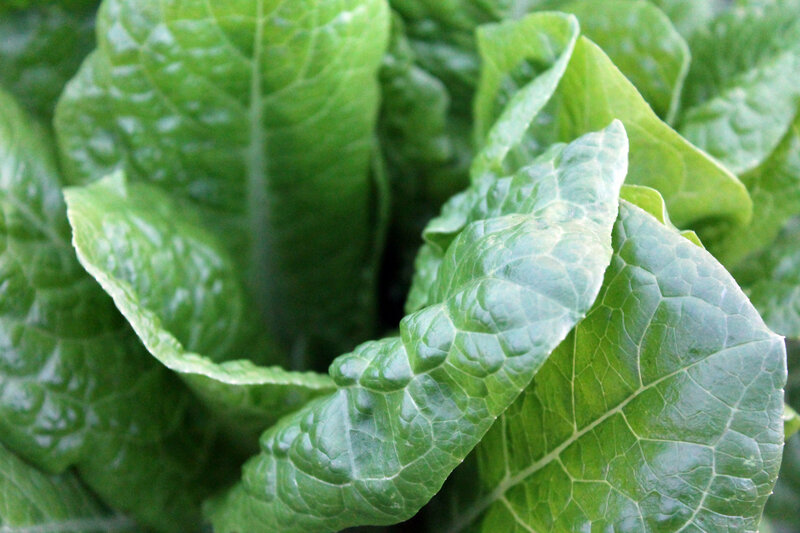 To obtain the maximum benefit from chlorophyl it is best to obtain it from raw greens (i.e. spinach, parsley, kale and cress). Barley Grass Powder, Spirulina, Chlorella and Broccoli Spout Powder are all excellent chlorophyl supplements. For an effective detoxification practice you can start by adding 1 tablespoon of apple cider vinegar to half a cup of warm water, and drinking this in the morning when you wake up (ideally half an hour before you eat anything). This is a great way to kick start your digestion and get your liver working efficiently for the day. Raw apple cider vinegar has numerous vitamins, minerals and potassium, which assist in the cleansing and healing process. We recommend Bragg’s Apple Cider Vinegar because it is raw, organic and unfiltered, and the 'mother' is in it (this is the sediment that is left over after fermentation). 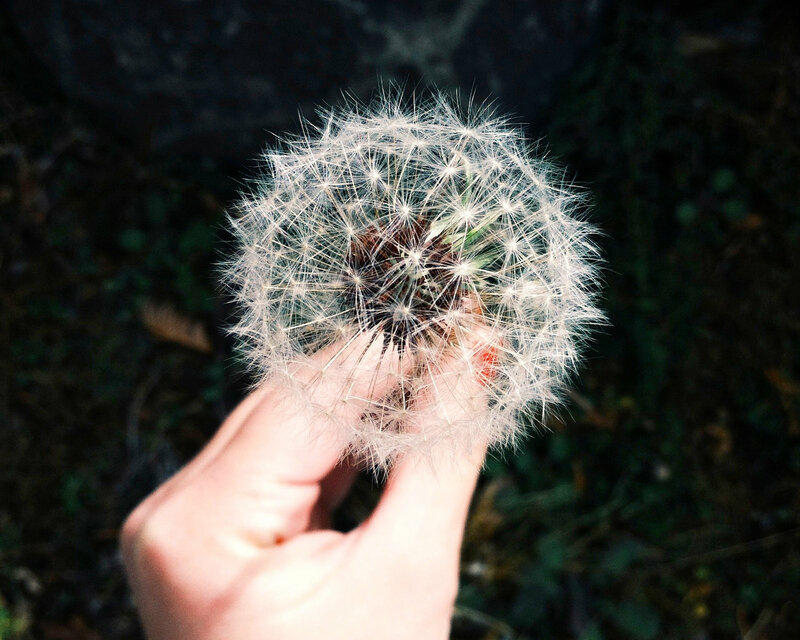 Dandelions are considered weeds by many (those fluffy topped stalks that one blows and makes a wish with) but the common dandelion has numerous health benefits and is an excellent natural medicine. One of the benefits of dandelion root is it's detoxing ability. Dandelion can help maintain the proper flow of bile in the body and can improve liver function by expelling toxins and cleansing the body. Our favourite way to enjoy dandelion root is caffeine free Dandelion Chai with coconut milk, so delicious and good for you! One third of your body's toxins are eliminated through the skin. The skin is the biggest organ in the body, therefore removing these built up excreted toxins through dry brushing is an excellent detoxifying practice. Dry brushing is an easy way to remove dead skin cells and is an excellent way to stimulate the lymphatic system. To dry brush your body ensure you have a good quality dry brush and start at your feet using long circular motions. Always brush towards the heart. Ensure you wash your body well after dry brushing and follow the practice with massaging some coconut oil or natural moisturiser or oil into your skin after your bath or shower. Oil pulling is an Ayurvedic practice to naturally remove bacteria and toxins from the mouth. The oil has antibiotic and anti-viral properties that help remove plaque and whiten teeth. Oil pulling involves swirling one tablespoon of good quality coconut oil around your mouth and between your teeth for between 5 and 15 minutes, before spitting out out the oil (to remove the toxins and bacteria). A very convenient way to do oil pulling is using a Keeko Coconut Oil Pulling pack. The Keeko packs have essential oils and herbs added to coconut oil and are specifically designed to help you clean and detox your mouth and teeth. Oil pulling can help to reduce tooth decay, bad breath and reduce your likelihood of becoming ill - the mouth is the gateway to the body so this is a good place remove any unwanted germs. One of our absolute favourite products for detoxing. Charcoal has a powerful ability to adsorb toxins, unwanted chemicals, bacteria and poisons. The process of activating the charcoal (reheating it and breaking it down to a powder) helps it's ability to adsorb (draw out toxins). Charcoal is often used medically to treat gastro-intestinal issues (diarrhoea), spider bites and poisonings, or drug overdoses. Charcoal is used by most hospitals around the world every day. Read our full blog on How to use Activated Charcoal. Activated charcoal is used in a range of detoxing products - charcoal tooth mud, charcoal detox-a-pit (for armpits) and the most commonly used Activated Charcoal Powder. One of our most popular detoxifying products is without a doubt bentonite clay. Like charcoal, Bentonite Clay can be used externally or internally and is well regarded for it's ability absorb and remove toxins from the body. A good quality bentonite has high absorptive properties and drawing power, has a very fine, velveteen feel and is odourless and non staining. You can read about all the benefits of bentonite and how to use it HERE. This has to be my number one product pick on the Nourishing Hub at the moment. 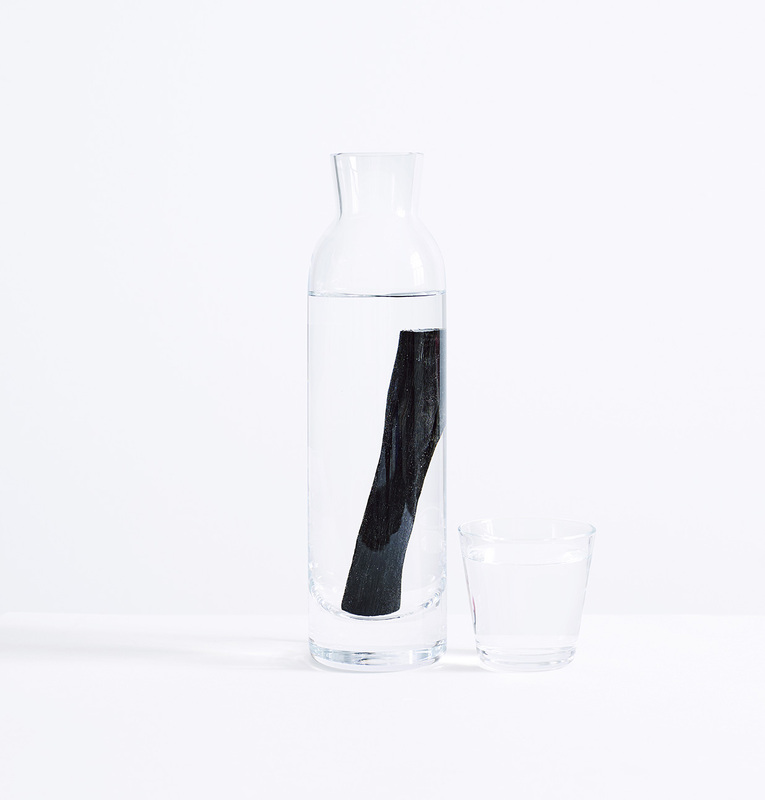 This Happy Coal Charcoal is the most beautiful way to filter your water and works effectively for up to 2 months. Kishu Binchotan is the purest charcoal on Earth. Its unique ultra-porous structure acts as a powerful water filter, absorbing heavy metals, chlorine and impurities that can cause an unpleasant taste. Wondering what to get Mum for Mother's Day? This is the perfect gift of health. Happy Coal also do a wonderful charcoal soap that is a must try too.